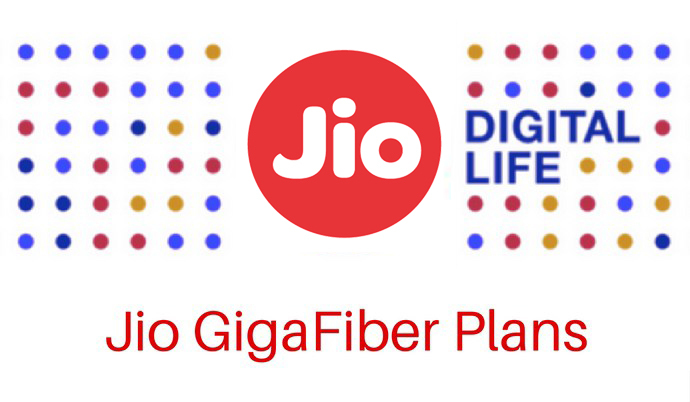 In previous month Reliance Industry chairman mukesh ambani RJio (Reliance Jio) took the telecom industry powerful storm when it announce cheap 4G plan coming soon in India. Now Reliance Jio one biggest announce to provide fibre to the home (FTTH) broadband plan cheapest plan compare of other telecom industry. Company says maximum speed 600 Mbps. Company must focus cheapest price data plan in all Indian citizens with tariff plan reveal aggressive pricing. You can check other broadband plan compare to take decision your way. Now major three telecom industry India at fiber brondband terrif plan here. Please check and choose one for your requirement.